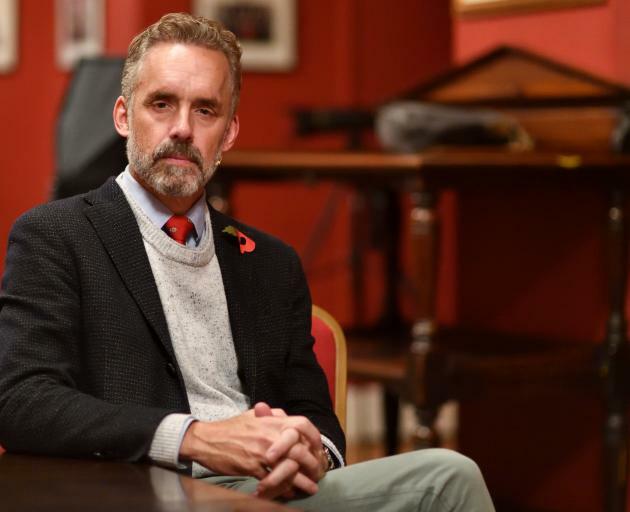 Major book seller Whitcoulls has pulled a Jordan Peterson book off its shelves following the Christchurch Mosque attacks. The controversial celebrity psychologist toured New Zealand in February, weeks before 50 people were killed and injured dozens injured in terrorist attacks at two mosques in Christchurch. During his tour Peterson was photographed with a fan wearing a T-shirt that read: "I'm a proud Islamaphobe", along with other derogatory comments about Muslims. In an email to customers a Whitcoulls spokeswoman said his book "12 Rules for Life" was currently unavailable. "A decision that Whitcoulls has made in light of some extremely disturbing material being circulated prior, during and after the Christchurch attacks. "As a business which takes our responsibilities to our communities very seriously, we believe it would be wrong to support the author at this time." Social media users have been quick to point out the book store continues to sell books such as Hitler's "Mein Kampf".